Aeroponics is an amazing alternative for people with limited spaces to grow plants. You might be wondering “what is Aeroponics? “. Aeroponics is one of the soilless agriculture techniques, very similar to hydroponics in that both the techniques don’t use soil to grow plants. Hydroponics uses water to grow plants. 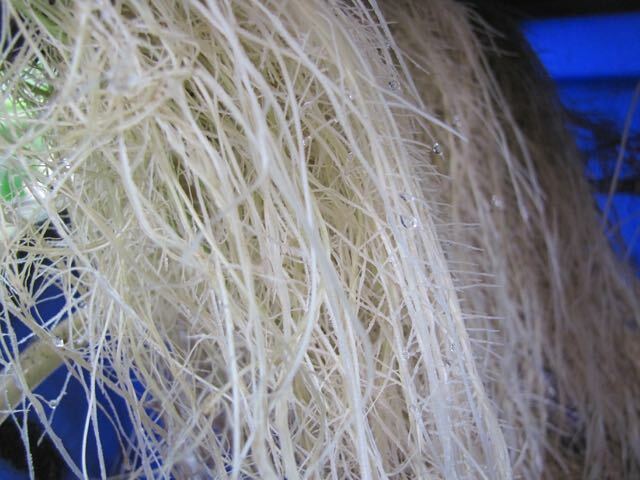 Whereas, Aeroponics is a technique of growing plants without any rooting medium. 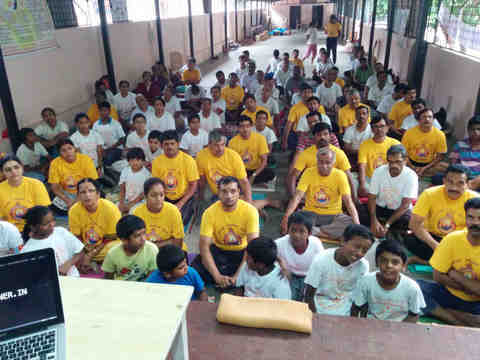 There is no soil or water used to support the plants roots. The plant roots are suspended in a dark chamber and nutrient rich water is sprayed on to the roots at constant intervals. Aeroponics and hydroponics are both soilless agriculture techniques. 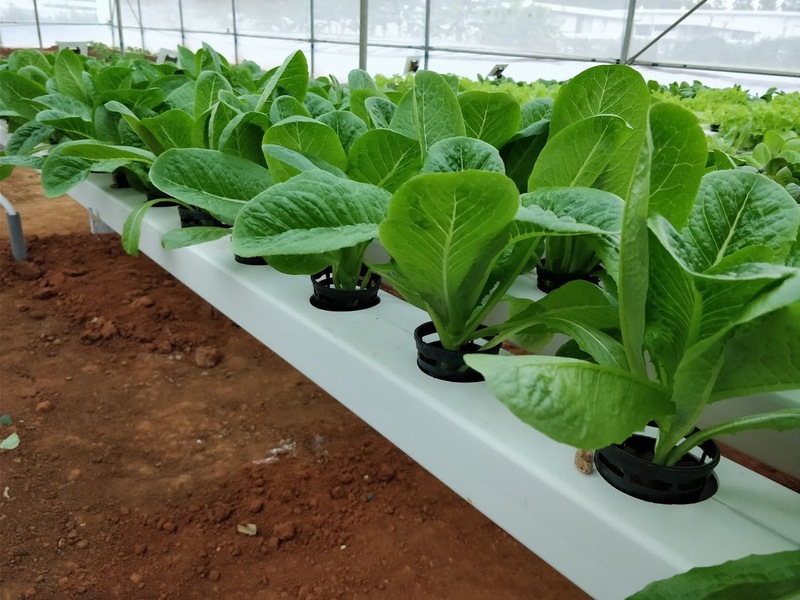 Hydroponics is a science that deals with growing plants in water or in any inert growing medium that is void of any nutrients. All the required nutrients are provided via the nutrient solution used to water the plants. Aeroponics is a technique or a subset of hydroponics that involves growing plants that have their roots suspended in a dark humid chamber which is periodically sprayed with nutrient rich mist. 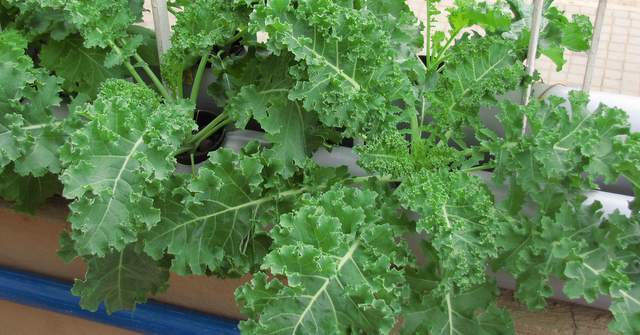 Aeroponics has many advantages over conventional way of growing and also over hydroponics. The water consumption is 90% less and it allows for increased oxygen and nutrient intake since the mist particle size is very small. Aeroponics works by using a sprinkler system to spray oxygen and nutrient rich solution on the plant roots. Aeroponics systems comprise of growing chamber with a lid. The plants are placed in a net pot into the holes with their roots suspended inside the dark chamber. A programmable cyclic timer is used to trigger the high pressure aeroponic pump to go on and it causes the nutrient solution from the nutrient reservoir to be sprayed as a fine mist in the rooting chamber. Fine root hairs develop that are capable of absorbing nutrients from the moisture. The oxygen intake is also increased as the chamber is filled with oxygen rich-nutrient solution mist. 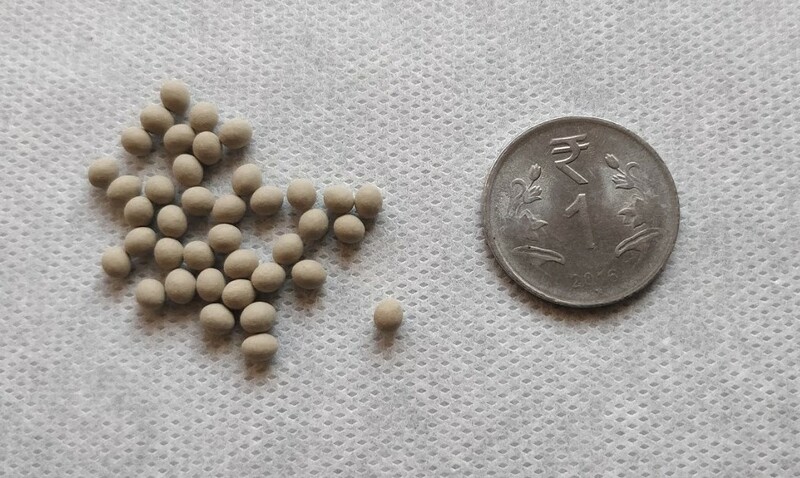 Because of the very small size of the spray particle, the wastage of nutrient solution is greatly reduced and root rot is completely avoided due to supply of well oxygenated solution. Cyclic timer to periodically switch on and off the high pressure aeroponic pump. The above said features are common to any Aeroponics systems. Large size commercial systems can be very expensive but that doesn’t mean a small scale diy aeroponics kit has to be very dear. One can build a homemade Aeroponics system on a small budget. Starting an Aeroponic garden is very easy if you know how to build an Aeroponic system. 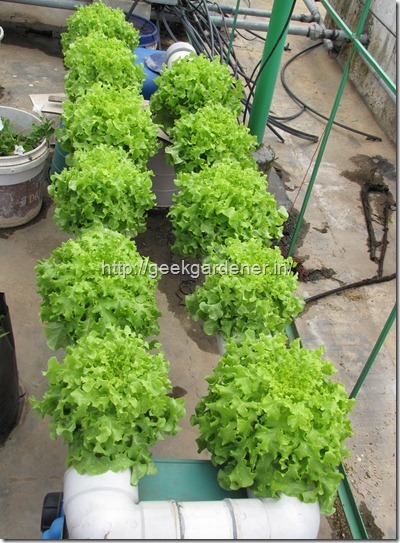 There are lots of diy aeroponic system plans available for you to start. Building an Aeroponic system is very easy and can be a fun weekend project. All you need for your diy aeroponics is a big storage bin with lid, irrigation tubing and its fittings, sprinkler nozzles and a pump. Interested to do a DIY aeroponics project? Stay tuned. So if you are looking for small garden ideas or have very limited space to grow plants, why not try growing with Aeroponics? Learn Aeroponics and grow like a pro!. 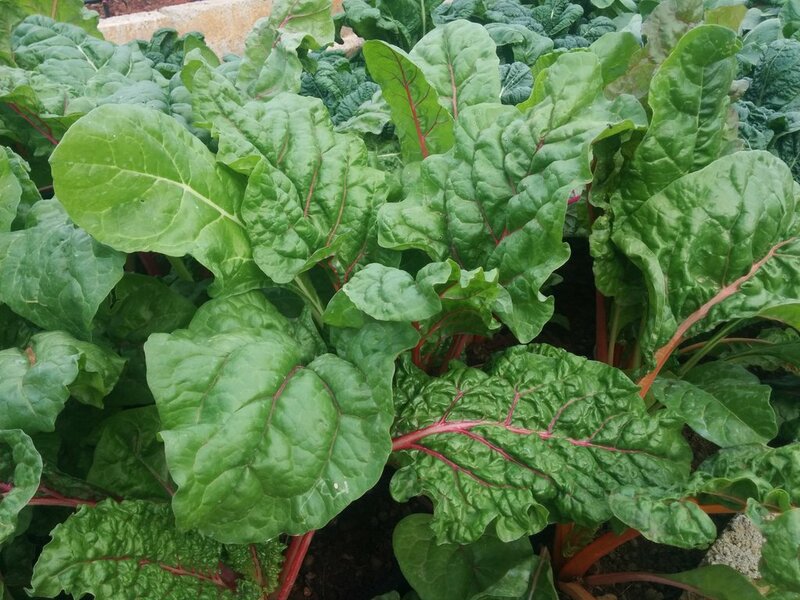 90% less water consumption, amazing quality of the produce and healthy looking plants.